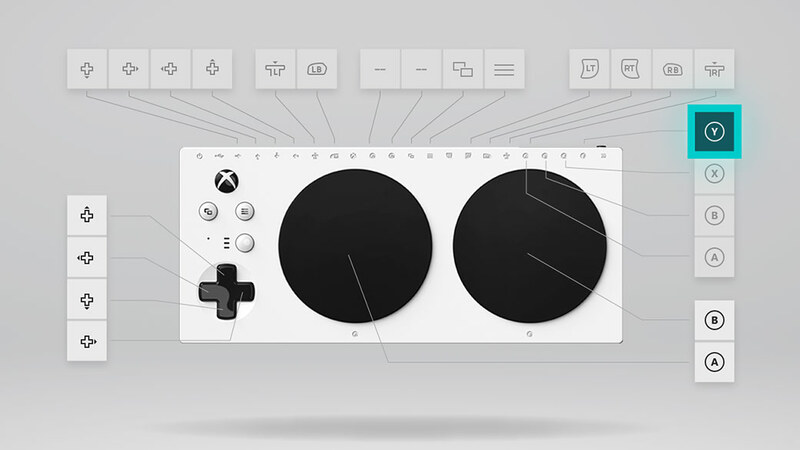 Above: an image of the Xbox Adaptive Controller. I'm a bit elated by having one of my games featured in this Xbox Adaptive Controller showcase. I'm channelling that enthusiasm into a small event! 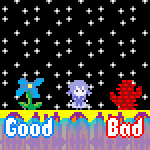 I find designing simple one-button games extremely satisfying and would encourage others to try it, but I'm not setting any requirements on what should qualify for this event. Focus on different kinds of accessibility if you want! Thanks to gisbrecht for suggesting I mention Game Accessibility Guidelines, an incredible resource. Particularly relevant are the suggestion to avoid button mashing and offer an alternative to holding down buttons. 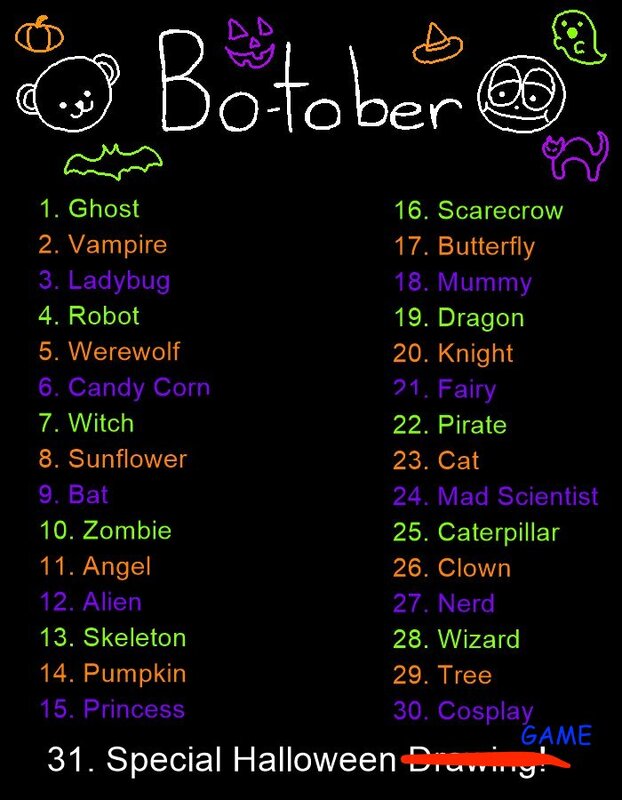 This person that seems cool made this october art challenge thing and thought it would be fun to do quick games instead. I'm only going to spend like a couple minutes on each game.